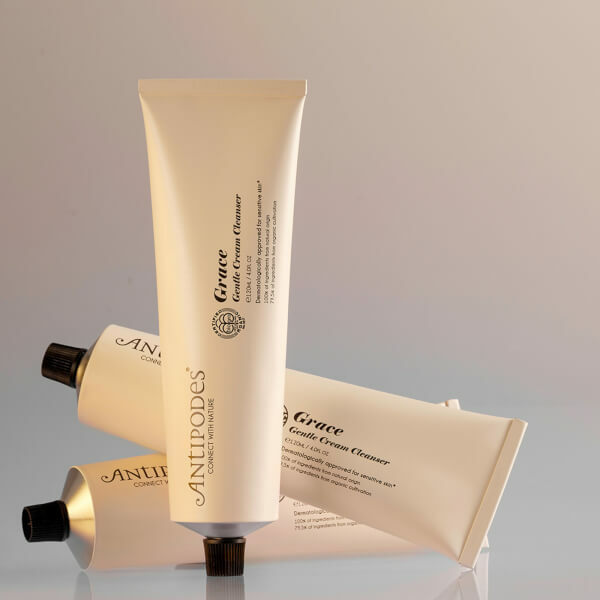 Clarify and refresh your complexion with Antipodes Grace Gentle Cream Cleanser; a fragrance-free formula that expertly eliminates impurities without over-drying skin. 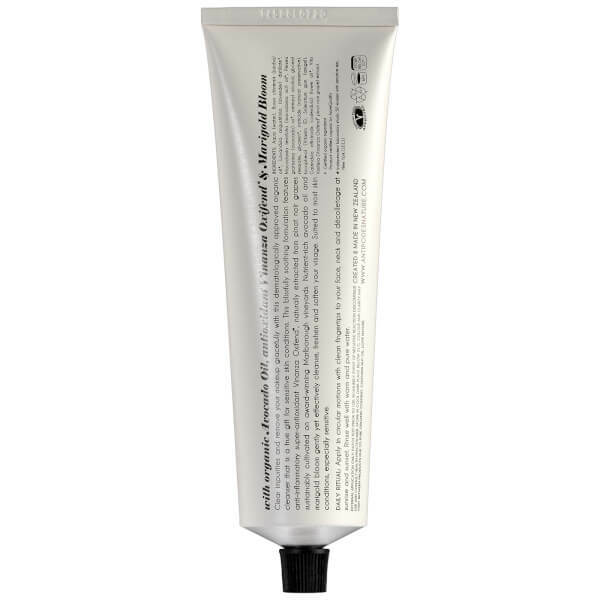 Infused with a host of beneficial ingredients, including Calendula, Avocado Oil and antioxidant-rich Vinanza Oxifend, the cleanser effectively melts away dirt and makeup to unveil a clear, radiant visage. 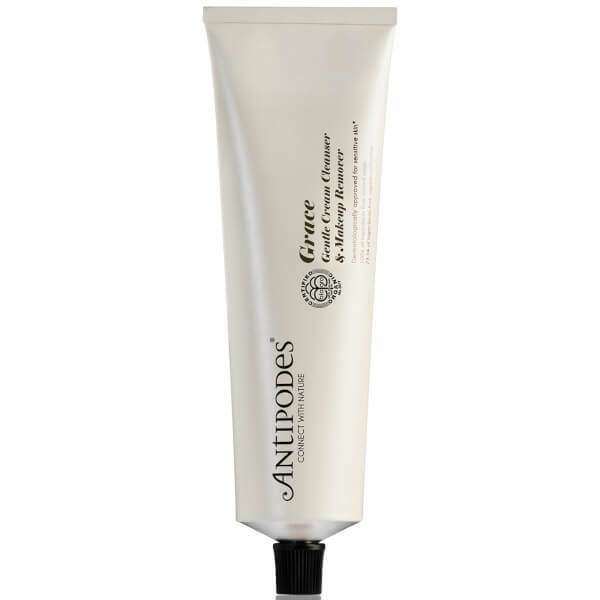 Skin feels smooth, supple and comfortable after use. Aqua (Water), Glycerin, Sclerotium Gum (Amigel), Lavandula Angustifolia (Lavender) Distillate*, Buxus Chinensis (Jojoba) Oil*, Persea Gratissima (Avocado) Oil*, Macadamia Ternifolia (Macadamia Nut) Oil*, Glyceryl Stearate, Vitis Vinifera (Vinanza Oxifend Red Grape) Extract, Tocopherol (Vitamin E), Cetearyl Alcohol, Naticide (Natural Preservative). *Certified Organic ingredient.